We’re committed to providing the highest quality dental care for our patients which is why we utilize only the best and most advanced dental technology	available. This means we stay at the forefront of the latest developments	in the dental industry and ahead of the curve. New dental treatments and technology are constantly being introduced to	maximize care quality and patient comfort. At Emerald City Smiles, we want to ensure you experience only the best	care the dental industry has to offer which is we we integrate the newest technology into our services. 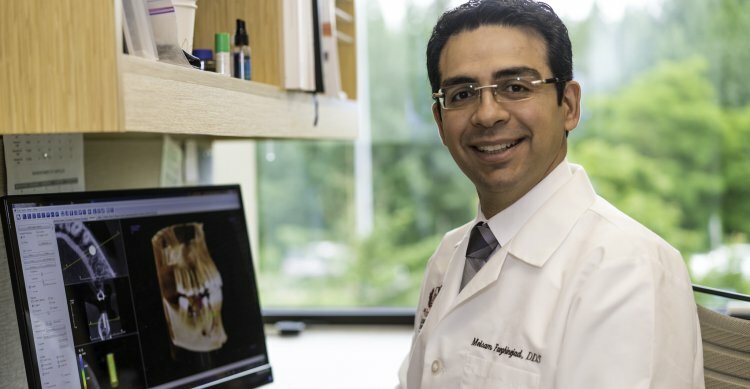 Combined	with our dentist and our dental team’s commitment to continuing education,	you can rest assured that you are in good hands at our Edmonds dental practice. We are thorough in vetting new technology and once we have confidence in	the effectiveness and safety of a new technology, we introduce it to our patients. Call today to learn how our advanced dental technologies can benefit you and to schedule	an appointment to experience the difference it makes.